The New Year is when millions of people vow to get in shape. It also happens to be January, one of the coldest times of the year in many parts of the country. 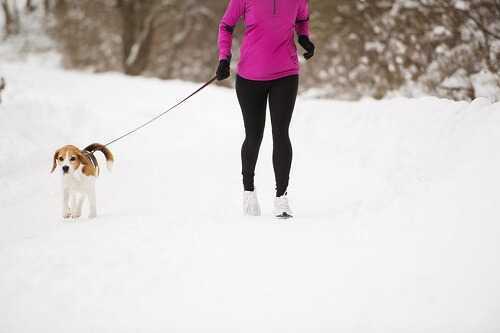 Fortunately, you can get in shape this winter with these ten effective ideas. Try a few to help you achieve your new healthy body. Walking is often an underrated exercise. You don’t have to run or even break a sweat to burn calories and tone muscle. Walking twice a day is even better than once because it helps eliminate waste from all your muscles throughout the day. It also helps keep your metabolism up so that you burn more calories. Walking is a simple and free exercise that’s suitable for people of different ages. Walking is not about immediate results, but regular walking sessions have a cumulative effect on your body and help avert heart disease, stroke, excess weight and rheumatic diseases. Moreover, a brisk walk outside is a great mood booster and stress reliever.